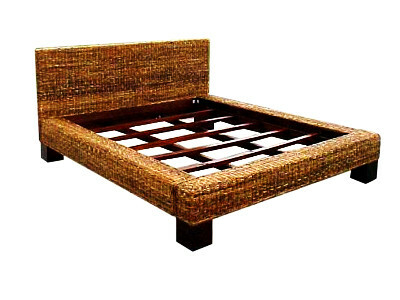 This Navy rattan mirror was manufactured by Indonesia Rattan. 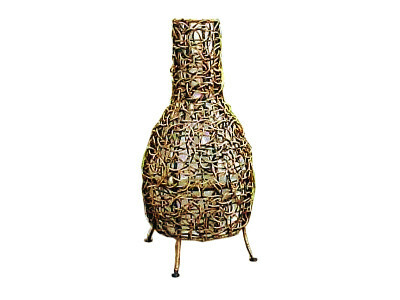 It has a round shape and a braided natural rattan edge. The rattan mirror can be hung by a ring on the back.